At Essentia, we’re always on the lookout for positively charged people who can bring passion and energy to the team. 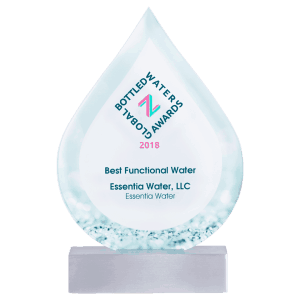 As the #1 ionized alkaline water brand in the nation, we’re enjoying explosive growth, and that means we need like-minded individuals to join our team. 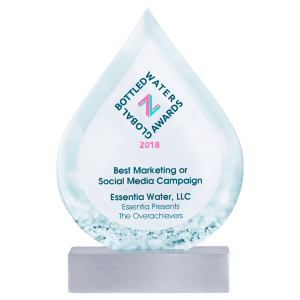 Essentia is hiring an Integrated Marketing Manager to assist in building strategic marketing plans and contribute ideas that generate enthusiasm about and demand for our brand and our overachieving water. This position requires a self-starter with superior creativity and project management skills for integrated campaign development. You will provide the leadership and vision to drive demand generation, acquisition and awareness campaigns across all marketing channels. 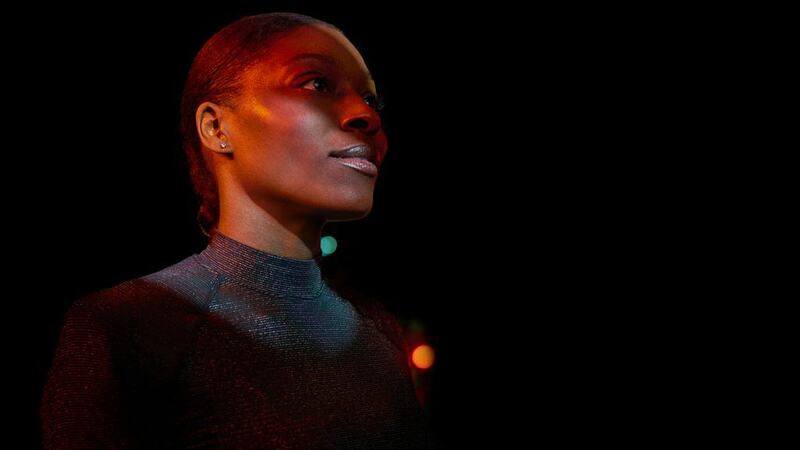 The Integrated Marketing Manager will engage with our functional marketing Directors and their marketing staff, as well as, our lead agencies and in-house creative studio to help conceptualize programs and then bring them to life. We're a small, tight-knit marketing team at Essentia and this role requires a person passionate about facing new and interesting challenges every day, and who prides themselves on being a great team member and leader. This is a full-time position within a fast-paced environment. 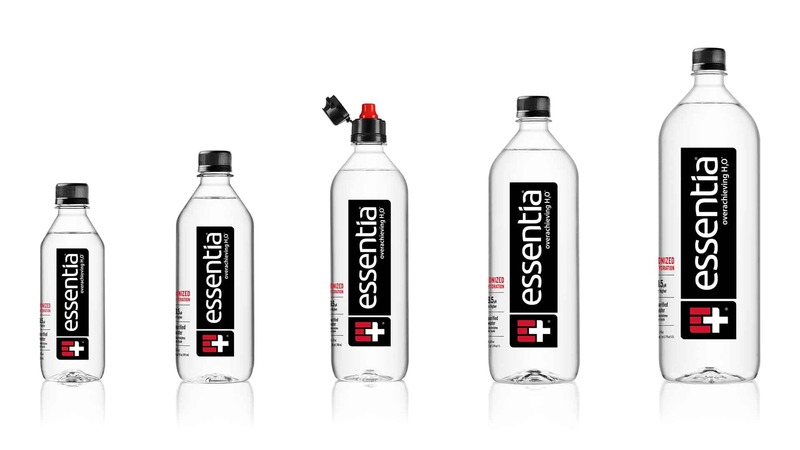 Essentia Water, the #1 supercharged ionized alkaline water in the premium bottled water category, is looking for a talented and passionate individual with a “go-getter” approach to join our growing team. Based in our Bothell, Washington corporate office, the Executive Assistant (EA) will report directly to the Chief Marketing Officer (CMO) and will provide high-level administrative support to both the CMO and Marketing leadership team. The EA will be the key administrative support with core responsibilities including but not limited to calendar and travel management, report preparation, and presentation development. Additionally, the EA will be responsible to manage ad hoc information requests and will be on point to receive high-level visitors and interface with all departments across the company as appropriate. Our employees are the face of Essentia. They’re pivotal in helping us further our mission to improve people’s lives through better hydration. They help us create those moments of genuine connection with our customers and they’re passionate about helping people be their best. At Essentia, we’re always on the lookout for positively charged people who bring their special skills and passion and energy to our growing team and culture. As the #1 supercharged ionized alkaline water brand nationally, we’re enjoying explosive growth and need community-minded individuals to join our team. 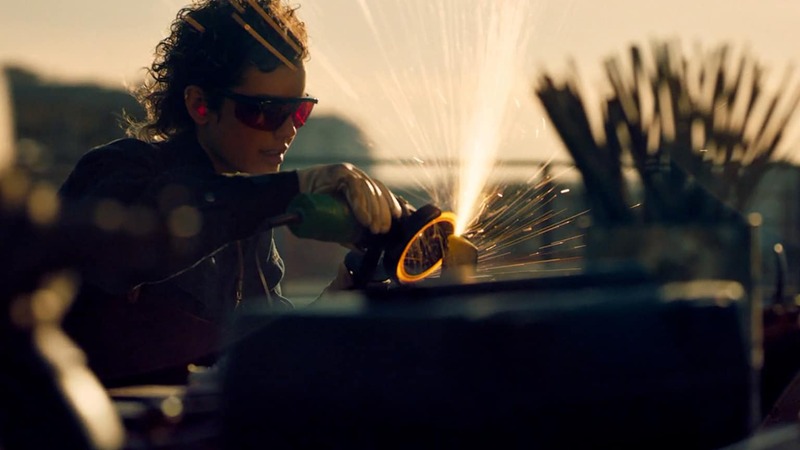 People who bring diversity, big ideas, positive work ethic and dedication to everything that we do. 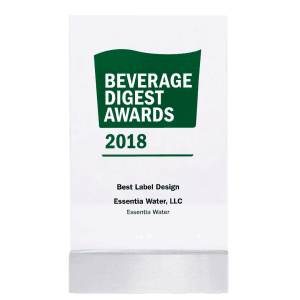 Essentia Water, the #1 supercharged ionized alkaline water in the premium bottled water category, is looking for a talented and passionate individual to join our growing team. Based in our Mesa, Arizona quality assurance corporate office, this position will be responsible for all laboratory testing, equipment maintenance, testing procedures, and reporting. The person in this position must have a proven track record of successfully working in a self-led position and must be very analytical minded to implement good testing procedures, report data trends and results accurately, and escalate any deviations promptly. This position offers a chance to drive the growth and success of product quality success within Essentia, and is the starting point for a career within our rapidly growing organization. This position will grow and evolve in the future as the company expands to include additional responsibilities of the quality assurance department. Assists Director of Quality Assurance with all laboratory and departmental activities. Performs all day to day duties of the corporate laboratory, including equipment upkeep and calibration, analytical testing, packaging testing, organoleptic testing, investigative testing, and data reporting. Routinely sends samples to external laboratories and works to coordinate testing protocols. Reviews 3rd party testing results to ensure compliance to state and federal regulation. Manages and updates a testing schedule to ensure all samples are analyzed in a timely manner. Interprets and implements technical testing procedures and governmental regulations. Reviews daily factory quality records and documentation. Confirms product and packaging conformance to specifications. Correlates results from laboratory testing for scorecard reporting. Responding to and troubleshooting for product defects and dispositions. Help to maintain current versions of plant documents, including 3rd party audit certifications, Kosher accreditation, and supplier approval documentation. Must have an excellent work and attendance record. Must exhibit attention to detail, high level of organizational skills, and the ability to multi-task. 4-year degree in a science field: chemistry, biology, or food science background preferred. Laboratory Experience in a food, beverage or CPG environment preferred but not required. The Area Sales Manager (ASM) is the key street-level sales person in an assigned geography. He/she is responsible for executing a go to market strategy that includes both Direct Store Delivery (DSD) and direct routes to market. An ASM works as part of a team, reporting to a Region Sales Manager in his/her territory. This position offers a chance to drive the growth and success of Essentia, and is the starting point for a career within our rapidly growing sales organization. Monitoring the performance of distributors within the area, identifying issues, and taking action to deal with them. Working with distributor personnel and retailers to ensure sales, distribution and merchandising objectives are met. Training and developing distributor sales personnel on brand standards to optimize sales performance. At least 2 years’ relevant sales experience or equivalent education. College degree preferred. Experience working for or with Direct Store Delivery (DSD) Distributors a must. Account sales experience is a plus. Proficiency working with Microsoft Office products, including Excel and PowerPoint. Ability to comfortably lift 50 lbs.